Try 1 product for £1.00”: the cashback amounts to the difference between the purchase price and £1.00. Valid for the purchase of 1 product only. Offer valid from 03/04/2019 at 7:00 to 03/05/2019 at 23:59, and subject to availability (online supermarkets included). You can request your cashback until 06/05/2019 at 23:59. What do you think of this Shopmium deal? 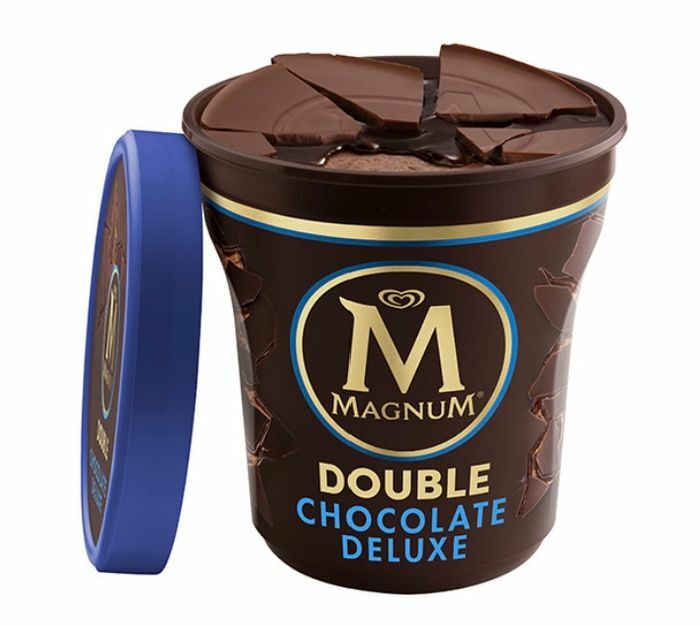 Not a massive fan of magnum, but at that price, I'll bite! I had some of the choc and raspberry one a while back and shall definitely be getting another for £1. Thankyou. Offer valid from 03/04/2019 at 7:00 to 04/04/2019 at 23:59, and subject to availability (online supermarkets included). You can request your cashback until 07/04/2019 at 23:59. They have removed the icecream already before expiry date.